Home | Accounting & Tax Pros, Inc.
We are former IRS Agents and we are here to help. Tax Resolution – A free consult with Reputable Former IRS Agents can help you to feel that a heavy load has been lifted from your shoulders. 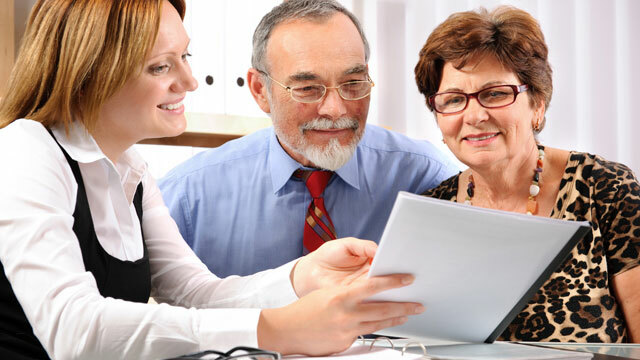 We have been resolving IRS tax issues for individuals and businesses for over 10 years. Tax problems come in all shapes and sizes therefore tax resolutions vary. Tax preparation – Haven’t filed in years? 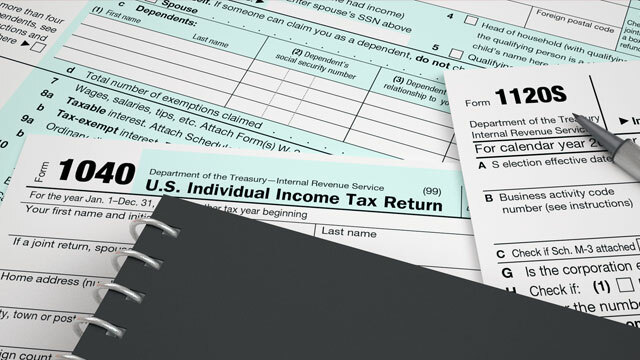 No need to be overwhelmed as we prepare all Federal, State, Local and Prior year tax returns. We strive to help our clients file accurate returns while paying the least amount of taxes. 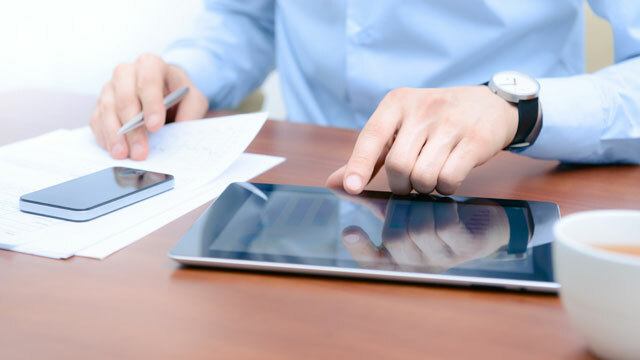 Accounting – Good record keeping is essential for for accurate financial statements, tax preparation and essentially IRS solution.